Gaming deals, discounts and voucher codes from the best UK online retailers. Over 9646 deals available. 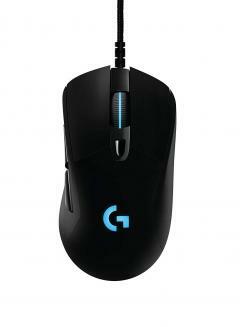 Buy this Logitech wired gaming mouse for just £35. It has 6 buttons cabled and has the max speed of 300ips. 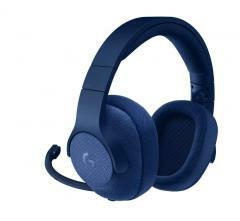 This logitech Wired gaming headset costs £70 and it is very handy for gamers to have clean sounding audio. It is compatible with PS4, PC, Xbox One, and Nintendo Switch. 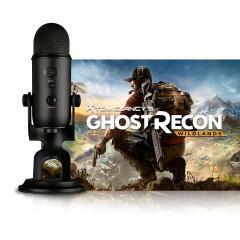 Check out this Blue Blackout Yeti microphone which comes with Ghost Recon: Wildlands. The perfect PC Bundle for you PC gamers out there for just £90.71. This is also perfect for VOIP calls on SKype if you are not the gaming type. 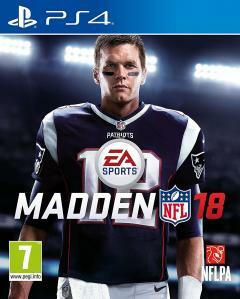 Buy the latest entry in EAs hit American football simulator, Madden NFL 18 for just �21.99. Invest yourself into the ultimate team game mode where you can buy current players or old players. 4ft Football Games Table Now Half Price!! 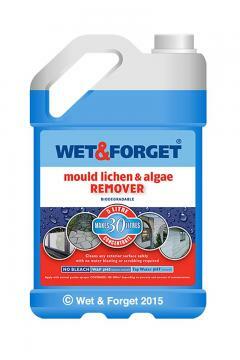 Only �49.99 while stocks last. This will be played over and over again by young and old alike. The table measures - L121, W61, H78.8cm and comes flat packed. (EXPIRED) - Nintendo 3DS game The Sims 3 now under �20 save �15! Nintendo 3DS is the latest gaming craze, and the offers are starting to fizzle through. Hurry before prices get hiked up for Christmas! Save �15 on The Sims 3 game, reduced from �34.99 to only �19.99. A must have this christmas for the serious gamer! multi media gaming chair by X rocker, special edition. Now only �99.99! Get now and save before prices are hiked up for Christmas! Assemble your own squad of Super Heros from Marvel with Marvel Superhero Squad for the DS. Save the city with your squad from evil. If you\'ve been an addict of the Puzzler publication you can now play it on Nintendo DS. Crosswords and Suduko feature as expected but other puzzles have been added. Call of Duty 4 modern warfare is knowas the reflex edition for wii as it has such an arsenal of waepons to use including grenades that you can throw. Be a US and SAS solidier. Touchmaster 3 for the Nintendo ds, features 20 addictive games that you can play. Once you have mastered some of them challenge friends and family in the multiplayer mode. Save �29.99 on this Nintendo wii package, it includes 3 games, being Wii Sports, Wii Sports resort and Mario kart. A Nintendo Wii wheel is included to help Mario beat his Brother luigi round the track. Complete with resistance band and legstrap EA Sports Active for the Wii is ideal for keeping fit. You can track your movement and progress with a 30 day challenge. Now only �27.99 at HMV, with free delivery. Mario and Sonic meet at Vancouver 2010 for their own winter olympic games on the DSi. Try your hand at figure skating or ice hockey and lots more. Available for the Nintendo DSi for only �21.99 at Sainsburys. This is unlike any Lego game that has been on the market. You can control the legendary Batman around Gotham City using the lego buildings. 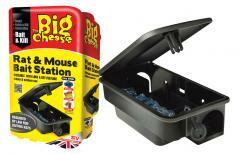 Now only �9 at additions direct. Save �30 on 120gb xbox 360 elite. Also comes with free wireless controller and FREE delivery. 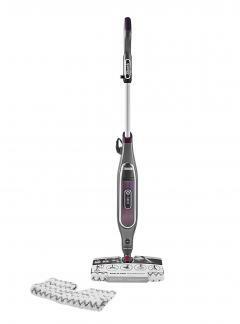 This is one of cheapest around, at only �169.99. From the biggest selling box office hit ever , you now have Avatar -The Game. Customise weapons and drive many vehicles with the Na vi, fun to be had by all. Deal or No Deal -The Banker is back for the Ninetendo DS.Try and beat the banker and win that top prize as he tries to bluff you into dealing. 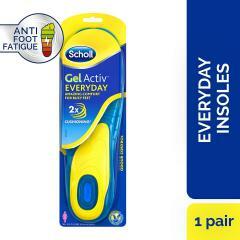 On sale at Play.Com for under �12. You can be Huang Lee who is a triad in this game. Take him through the streets of Liberty City, undertake missions and face the dangers that go with them. This game is strictly for 18years plus.